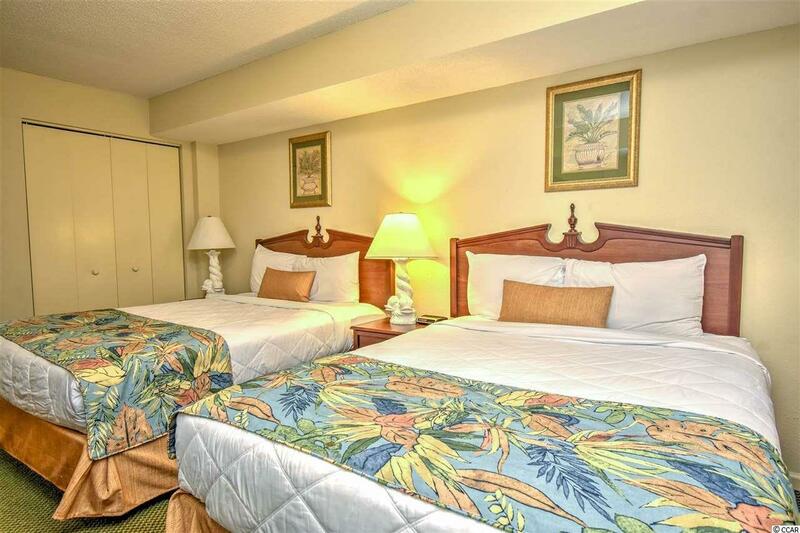 Welcome to this beautifully updated 1 bedroom, 1 bathroom penthouse in the Atlantica Resort. 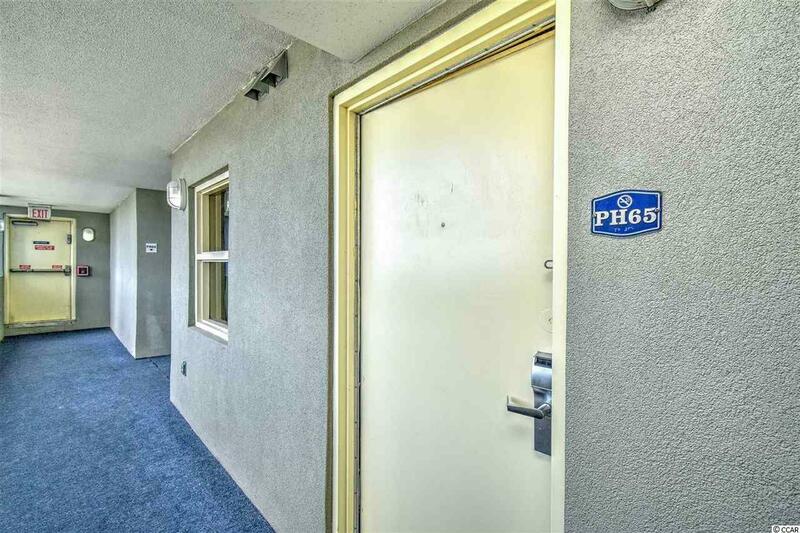 This unit includes 2 queen size beds, a full kitchen equipped with all appliances, a dining area that seats four, and a Murphy bed in the living room for an added sleeping space. The living room features an electric fireplace, ceiling fan, flat screen TV, and miles and miles of ocean views from your balcony. 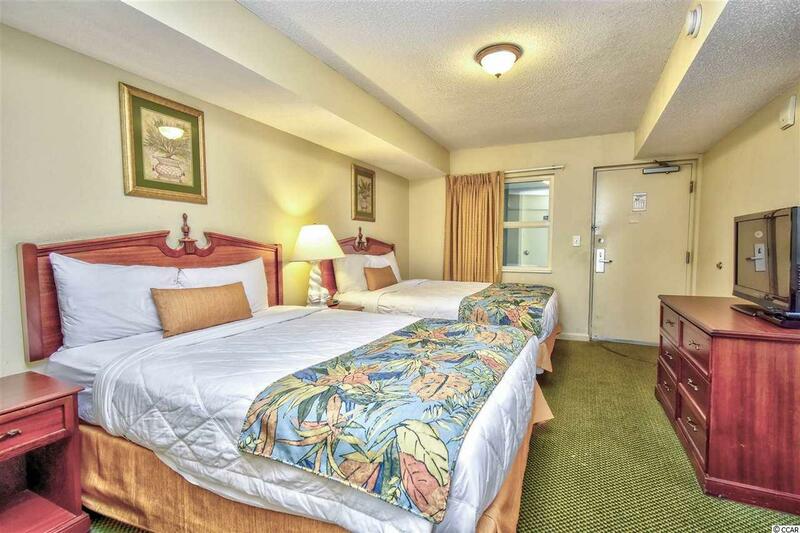 Atlantica offers the best amenities, including an indoor and outdoor pool, 2 hot tubs, lazy river, and more! 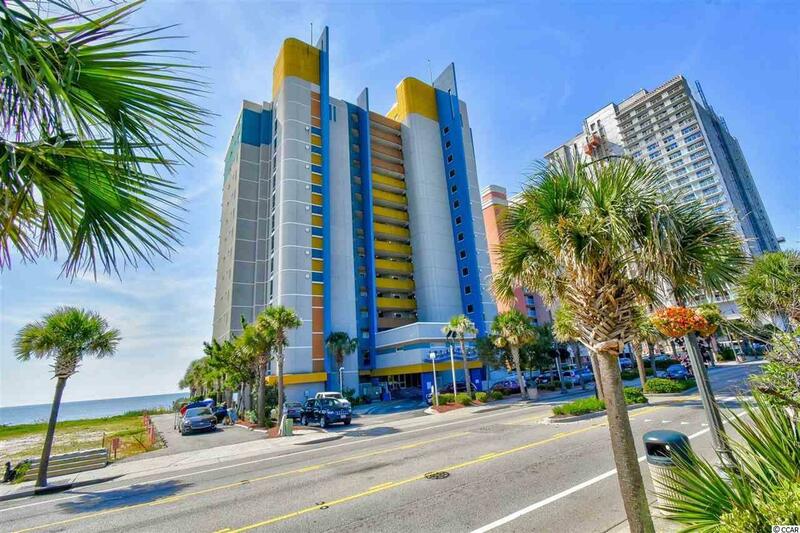 The resort is located in the heart of Myrtle Beach, near all of the famous shopping, dining, golf, and entertainment attractions the Grand Strand has to offer and only a few steps to the beach and the pier. Whether you are looking for an investment opportunity or a vacation get away for the family, you won't want to miss this. Schedule your showing today!